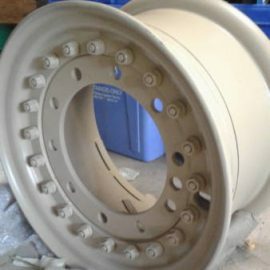 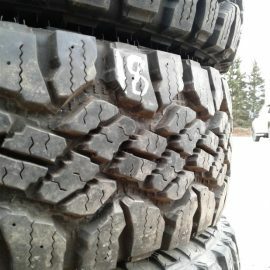 Used with 80%-100% treads remaining, DOTs 2010– 2012. 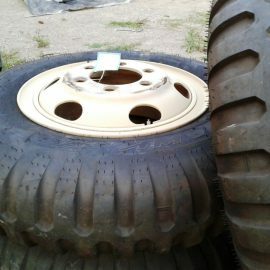 Section repaired, wheel take off, some small rips on bead, overall good working condition. 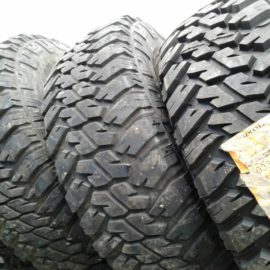 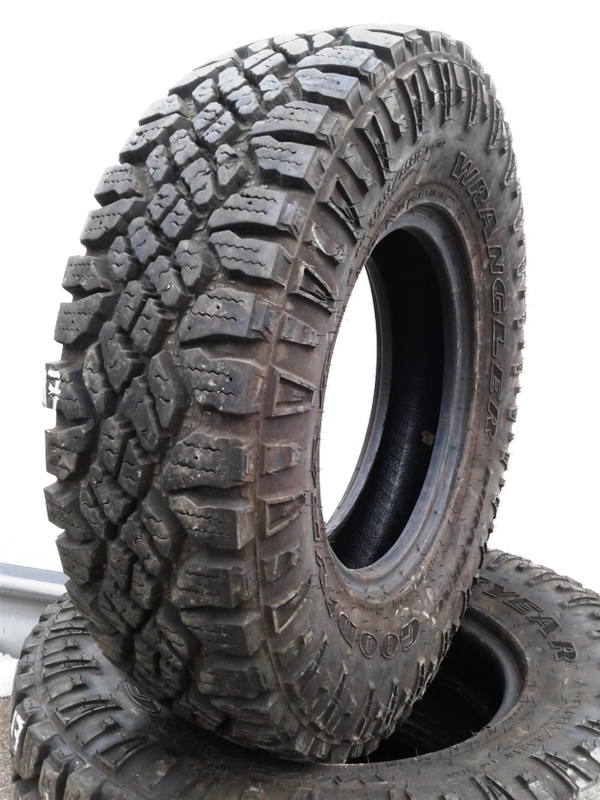 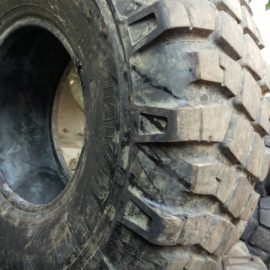 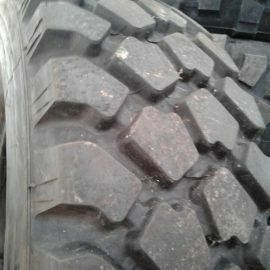 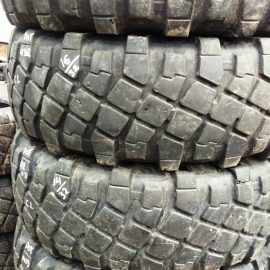 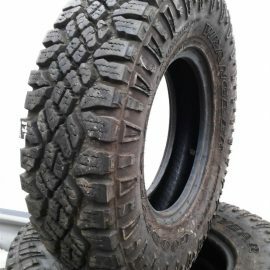 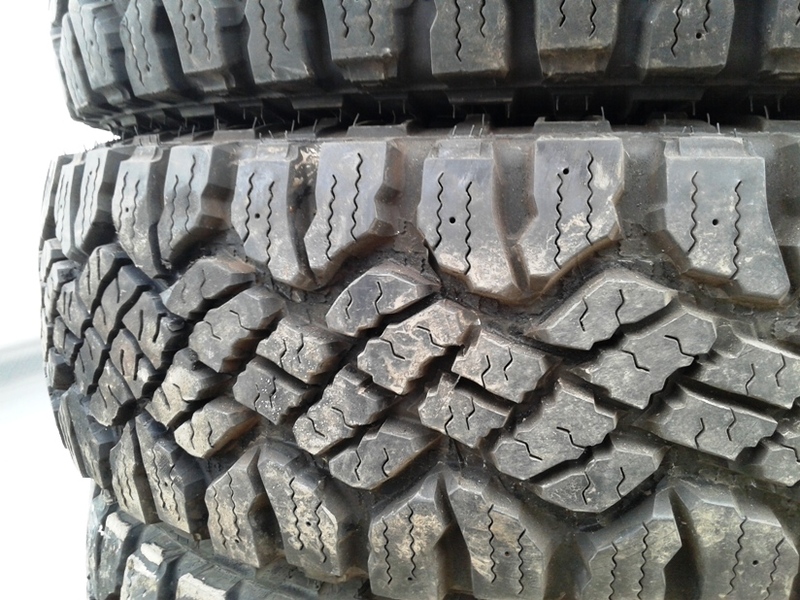 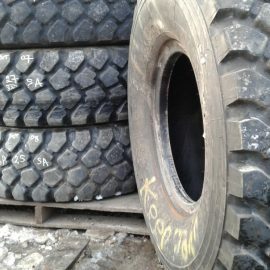 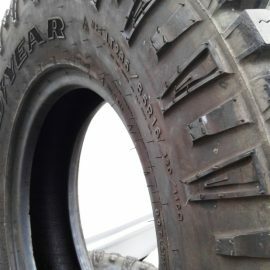 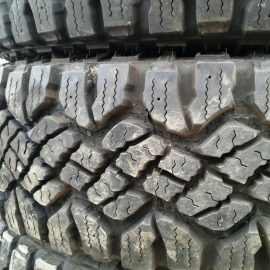 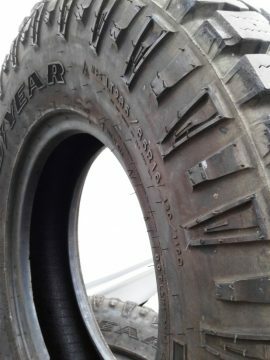 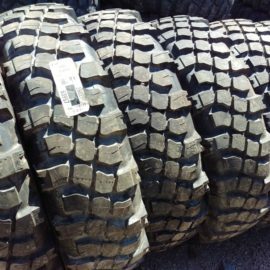 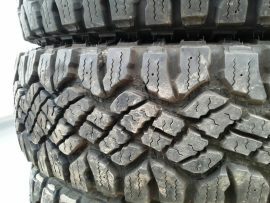 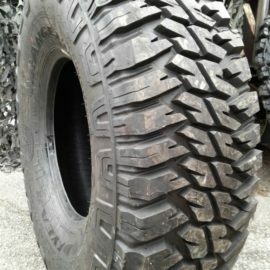 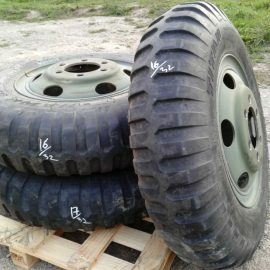 The Wrangler DuraTrac is Goodyear’s On-/Off-Road Commercial Traction light truck tire developed for the drivers of multi-purpose full-sized pickups, vans, sport utility and commercial vehicles looking for tires that play hard and work harder. 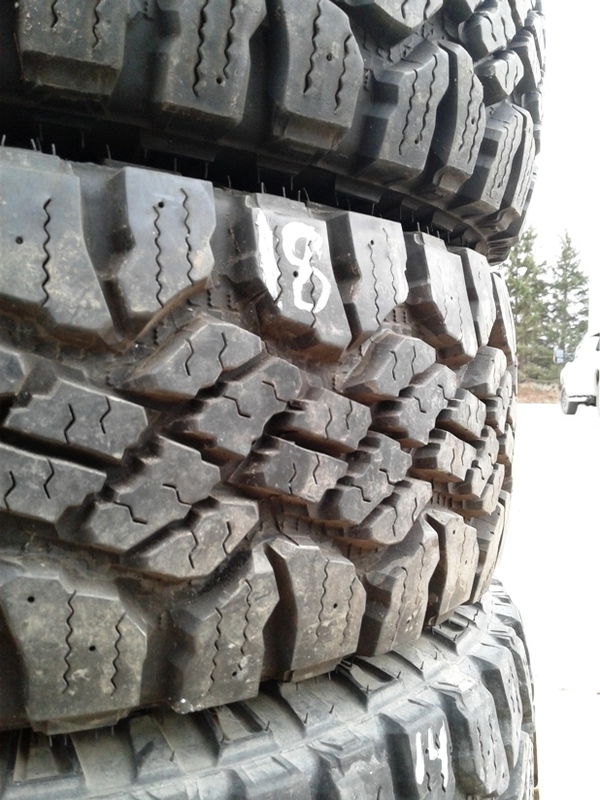 The Wrangler DuraTrac is designed to be a versatile tire offering off-road competence in dirt, gravel and mud with on-road composure in dry, wet and wintry conditions.